The campaign guidebook slips to December. So, you and your group have already torn through the campaign in the Starter Set and you've rolled up weird class combinations using the Players Handbook. While the 5th Edition of Dungeons and Dragons remains completely playable, you'd be forgiven for wanting more. 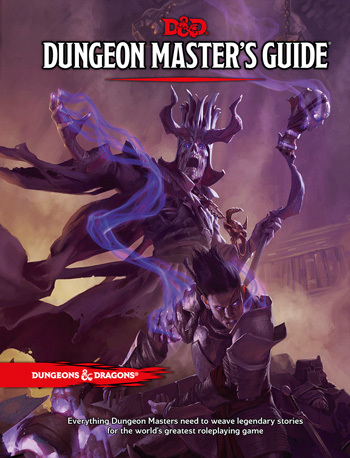 If you're still waiting on the Dungeon Master's Guide before creating your own campaign, you'll have to wait a little while longer, as it's been delayed until December 9th. "We know that people are eager to get their hands on all three core rulebooks, but we cannot compromise our commitment to excellence at this time," lead designer Mike Mearls wrote. "We examined a number of possibilities, but none gave us the additional time we needed to put into the DMG without sacrificing content or quality. Therefore, the only choice we had is to push back the release date by three weeks." According to Mearls, the reason for the delay is aesthetic polish. "We added an entire additional cycle of design and editing to ensure that the books were as close to perfect as humanly possible. The layout and visual design was the result of hours spent carefully handcrafting the books. That extra time proved to be a huge boon, as the designers had the chance to go through each book page by page to make sure everything fit perfectly." 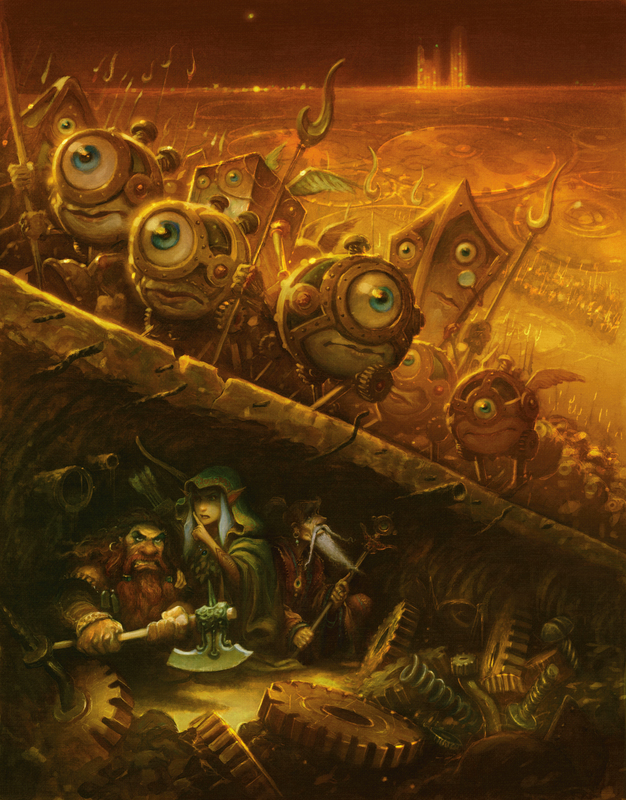 To make the wait a little more bearable, he posts some preview art depicting The Great Modron March, which looks amazing. That's the kind of stuff that gets the imagination flowing!